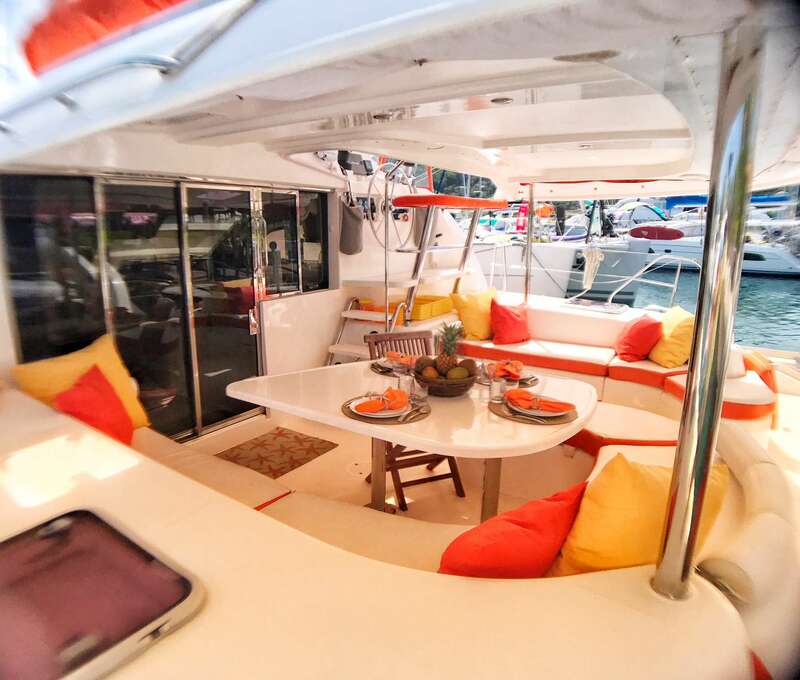 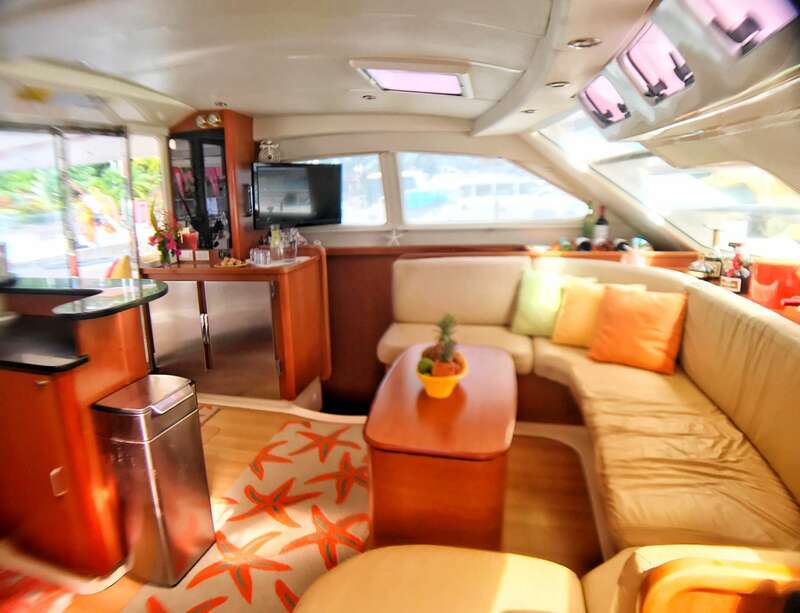 Starfish is an immaculate and beautifully decorated 46' Robertson & Caine Leopard catamaran. 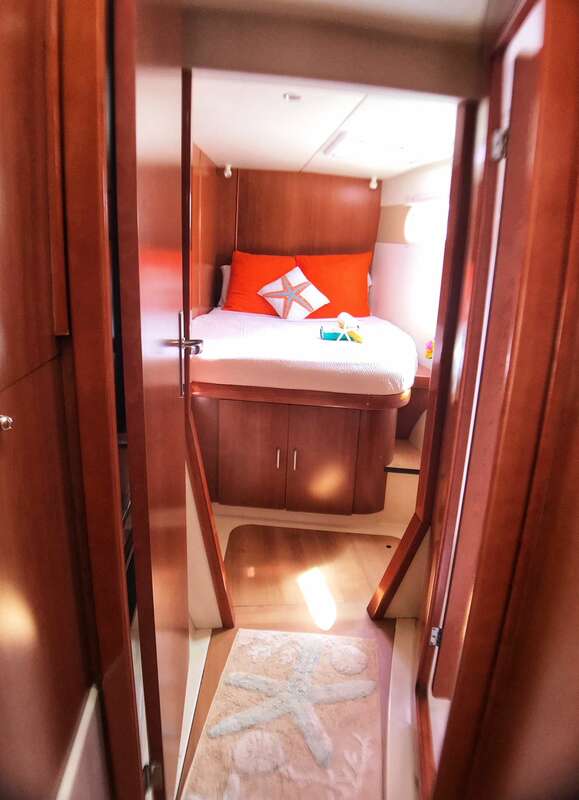 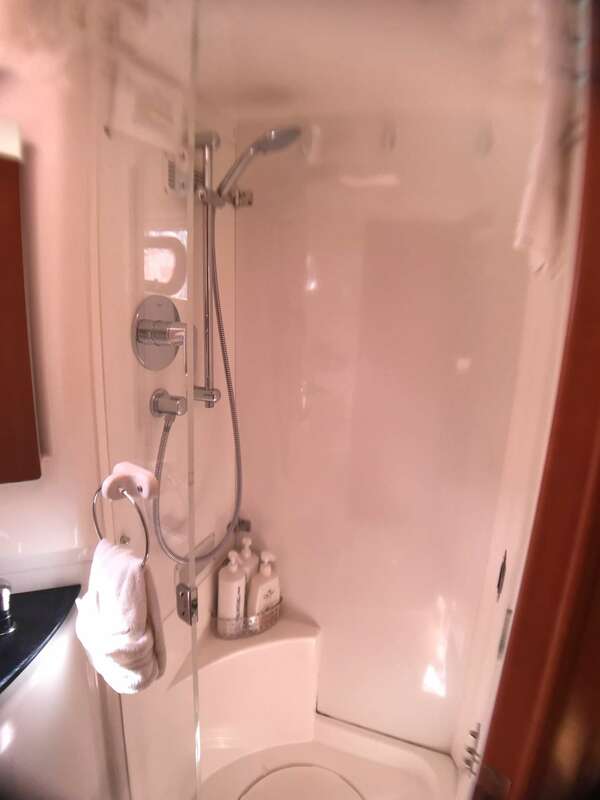 She sleeps 6 guests in 3 cabins with en suite heads and separate shower compartments. 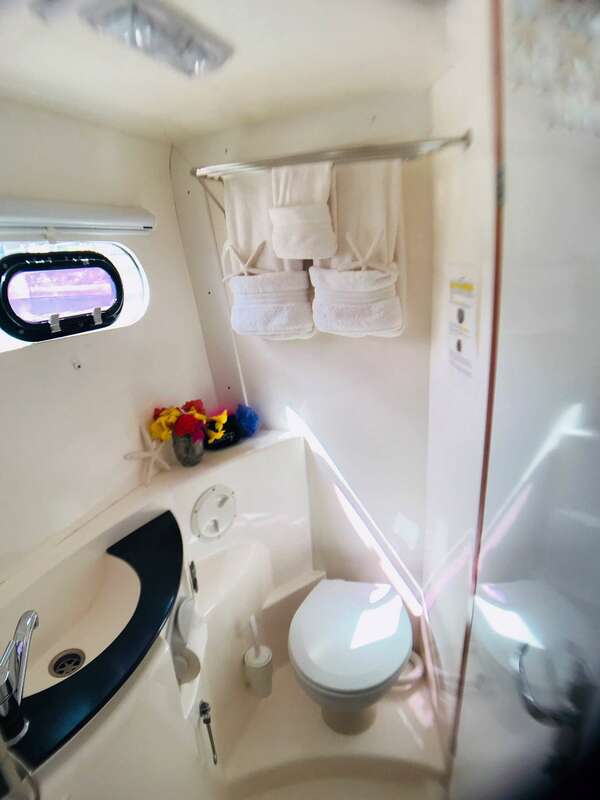 (A 4th cabin and head is reserved for the crew.) 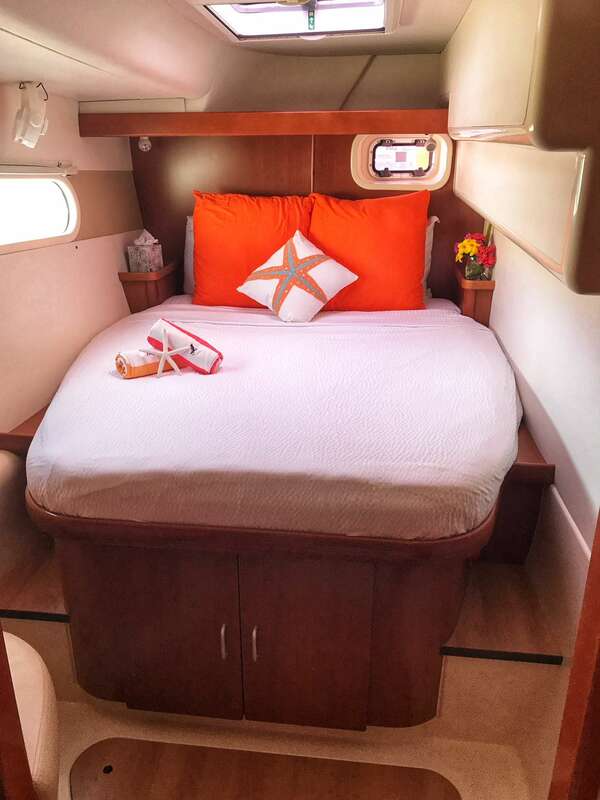 Live your dream aboard STARFISH! 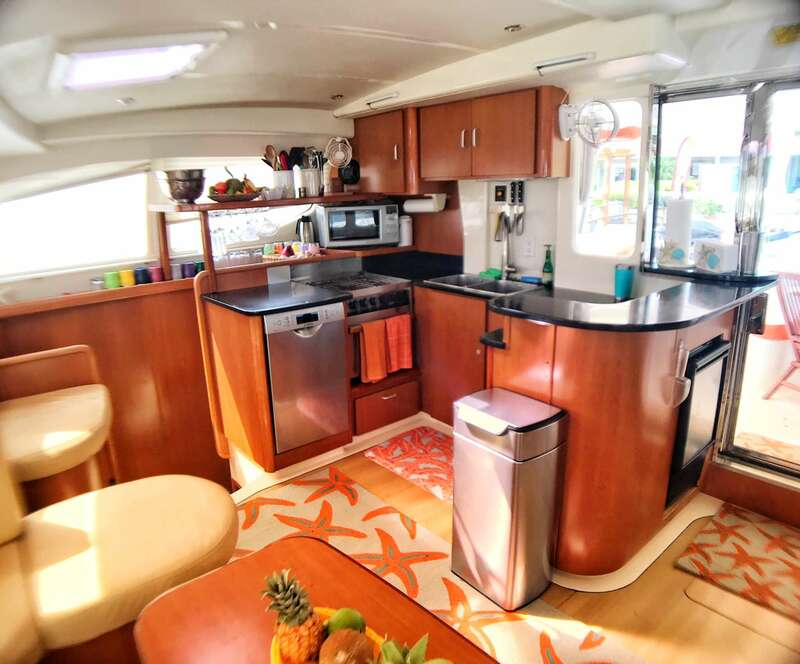 Your crew, Sam and Jen, are longtime sailors who are now entering their 5th season of graciously hosting guests aboard STARFISH. 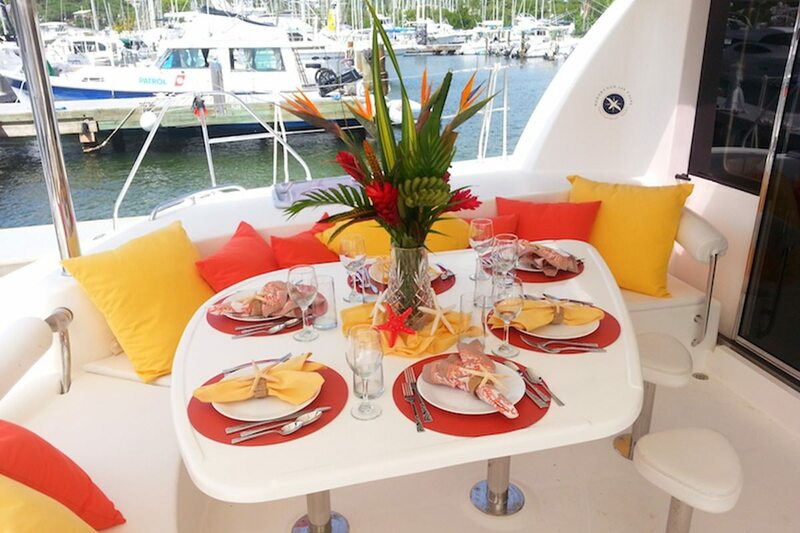 They are ready to welcome you aboard so that they may provide you with the very best in service, memorable experiences , and wonderfully pleasing menus tailored to your preferences.